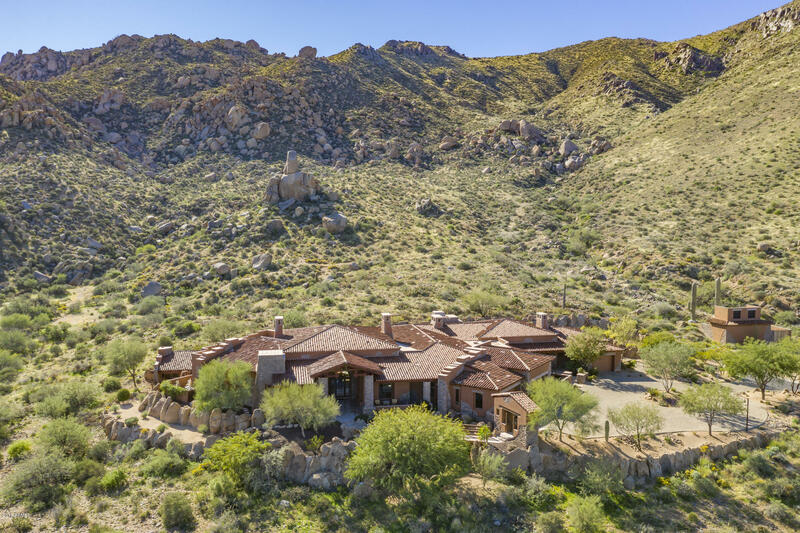 The Estates at Miramonte homes for sale is one of the highest elevated communities in the Scottsdale area which affords you spectacular views of the city below and fabulous sunsets. Located in Troon Village, this gated community has a minimum home size of 4,500 square feet to as large as you desire. Lots sizes start at 2 acres up to 4 acres. 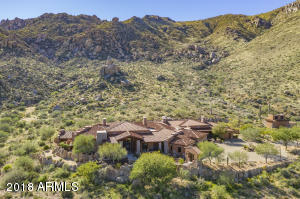 Situated in the McDowell Mountain foothills at an elevation of 2,800 to 3,000, you will feel a gentle breeze drifting through the canyons with temperatures roughly 8 to 10 degrees cooler than the Valley floor. This prestigious community is one of Scottsdale’s hidden gems and you can call it home.